I Wasn’t Only Thinking About You... marks the follow up to Oh Pep!’s critically acclaimed debut. The return at once captures their spirit, their curiosity, their imminent likability. 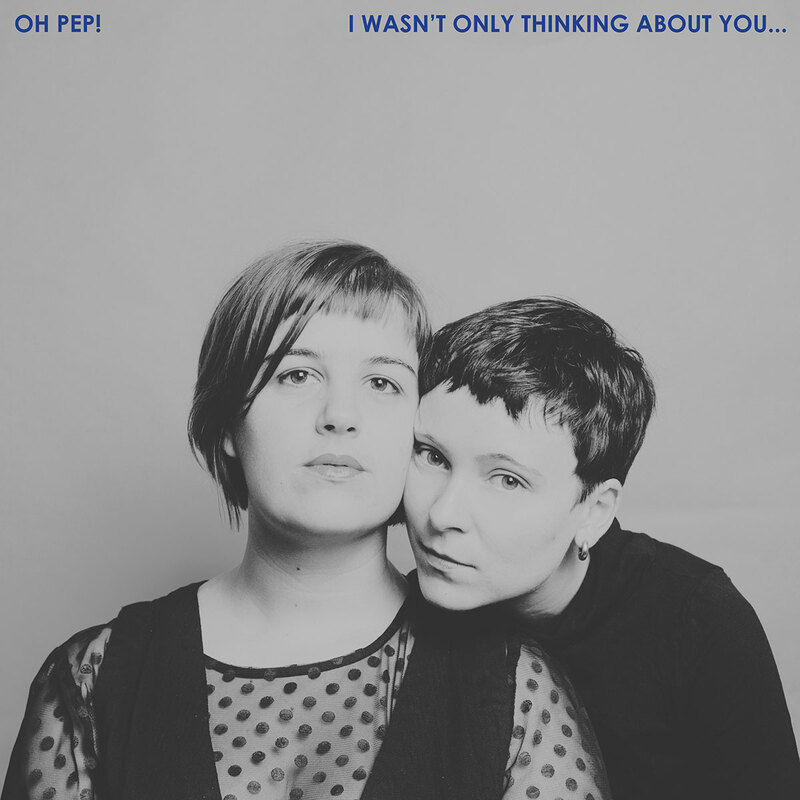 Throughout, the new album thoughtfully explores the melody-rich expanse between indie pop and alt-folk, while coming of age and seeing the world. NPR calls them "thoughtful, deep, funny, and poetic," and appearance “Tiny Desk” netted them a dedicated and passionate audience stateside that has continued to grow. The New York Times marveled at how adept they were at "sharing a melody that's both angular and affectionate." I Wasn't Only Thinking About You... is out October 26. 5. What's The Deal With David?